The year 0f 2011 saw a confluence of mishaps, with the MENA unrest, Japan disaster, US debt ceiling scare and Eurozone's can of worms. 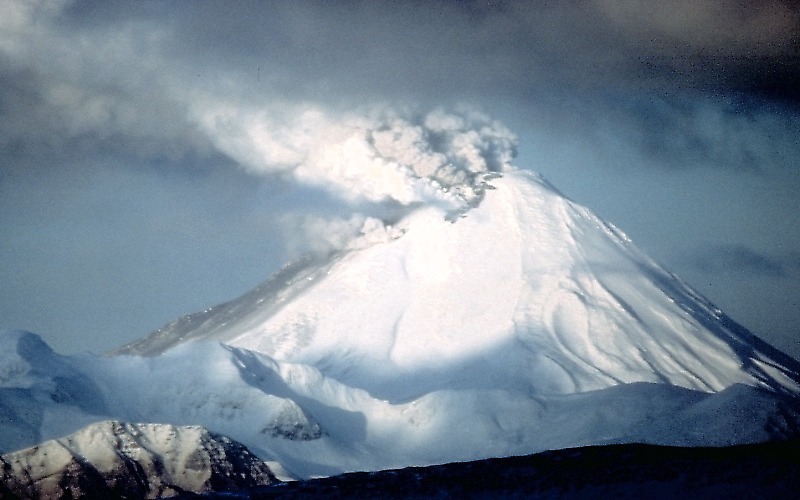 We believe that it is very unlikely that 2012 will contain more uncertainties than 2011. After the convergence of these "Black Swan" events, there is also a lot of divergence in the recovery, making it difficult to coordinate economic policy. Firstly, there is a 2 speed-global recovery as developing economies, particularly Asia, is outperforming the West. 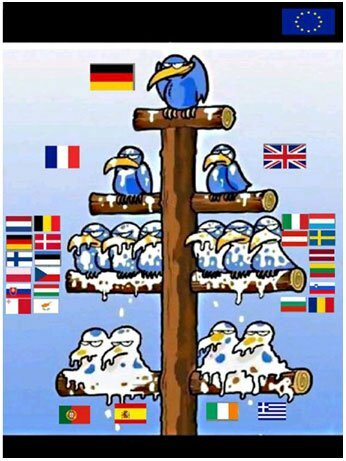 Secondly, within Europe itself, there is a lot of divergence in how each country is coping with the crisis. Only Germany, Sweden and Switzerland have so far returned to pre-crisis growth levels; whilst Greece, Portugal and Ireland are clearly outliers in terms of demand growth. Finally, there is a lot of mixed recovery in Japan as well, where companies with capital of at least 1bn yen are back to nearly full capacity production as early as May. However, companies with capital between 10m and 100m yen will take longer to recover as their profits fell by 40% in 2Q11, compared to their larger counterparts, whose profits fell by only 4%. 2012 Outlook would be better? 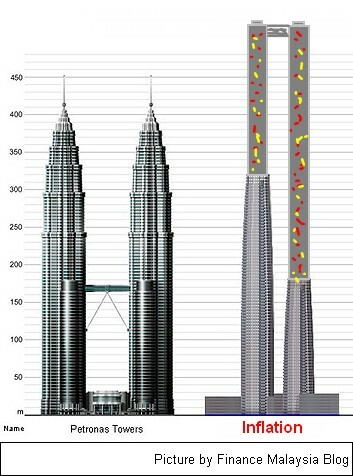 CIMB research remain cautious on Malaysia's growth outlook for 2012 as several factors will put the brakes on growth - slower export growth due to the fragile western economies as well as slower consumption and investment growth due to heightened uncertainty and volatile financial markets. The implementation of ETP and stimulus measures cannot take up all the slack left by weak exports. 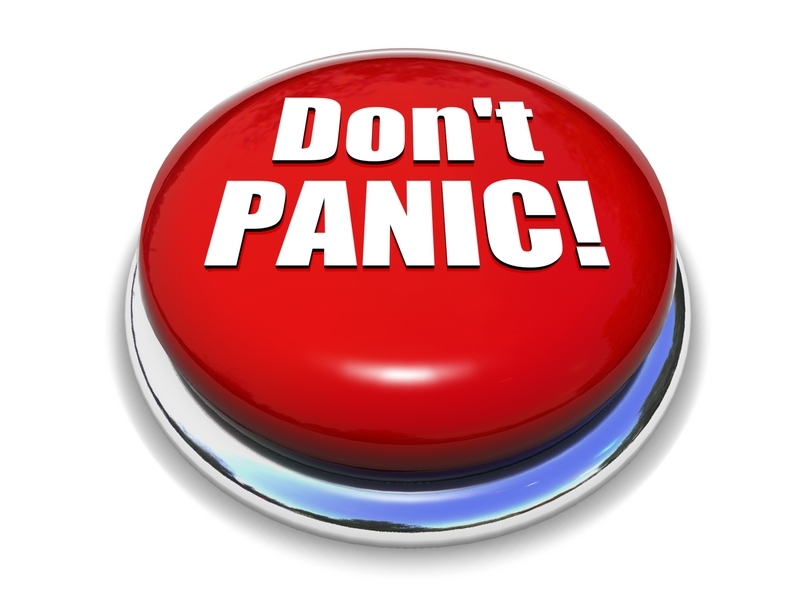 The market will continue to be challenging and it is tough to make a judgment call at this juncture. News and headlines rather than fundamentals will continue to drive markets and as such, volatility will continue into 2012 largely driven by the lack of clarity with regards to the Eurozone debt crisis, the US debt problem compounded by slowing growth in the US economy. There is no quick fix or immediate resolution to these issues as the problems plaguing developed economies are deep rooted fundamental issues such as mounting debt, low growth and high unemployment. 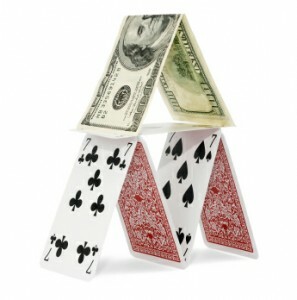 In the case of the European Union, the fragmented economic and political governance of their common monetary union is working against them as leaders struggle to find an equitable solution to giving aid to highly indebted countries in the South of Europe such as Greece, Spain, Italy and Portugal, without overburdening financially stronger countries such as Germany and France. And for the US, their economy has not recovered since the Global Financial Crisis in 2008 as evidenced by weak home prices and the stubbornly high unemployment rate. Bank Negara Malaysia today released the new Financial Sector Blueprint. Themed "Strengthening Our Future", the Blueprint charts the future direction of the financial system over the next ten years. The growth of the financial system should be ultimately anchored to the growth in the real sector. Based on the rate of growth of the economy projected for the next decade, the financial sector is envisaged to expand to six times of GDP in 2020 from 4.3 times of GDP currently. Meanwhile, the contribution of the financial services sector to nominal GDP is expected to grow from 8.6% of nominal GDP to between 10 and 12% by 2020. Recognising the increasingly complex linkages, both between the various components of the financial system and the greater international connectivity and regional financial integration, the Blueprint moves away from the sector-based approach of the previous Financial Sector Masterplan (FSMP). 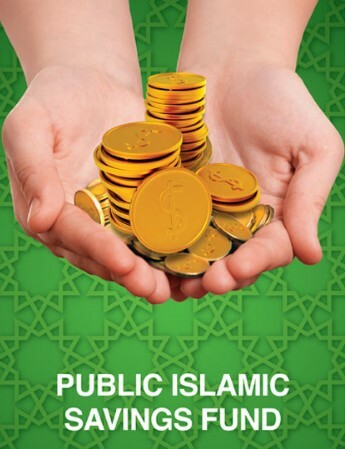 The Public Islamic Savings Fund (PISVF) is an Islamic equity fund that seeks to provide income over the medium to long-term period by investing in a diversified portfolio of primarily Shariah-compliant Malaysian stocks which offer or have the potential to offer attractive dividend yields. PISVF may also invest in Shariah-compliant growth or recovery stocks that have the potential to eventually adopt a dividend payout policy. As the Fund focuses its investments mainly in the domestic market, PISVF offers investors an opportunity to capitalise on Malaysia’s resilient economic growth prospects in the medium to long-term. The performance of selected Shariah-compliant sectors of the Malaysian economy is expected to remain supported by sustained consumer and investment spending over the longer term. To achieve increased diversification, the Fund may also invest up to 30% of its net asset value (NAV) in selected foreign markets which include Singapore, Taiwan, South Korea, Japan, Hong Kong, Thailand, Indonesia, Philippines, Luxembourg and other permitted markets. 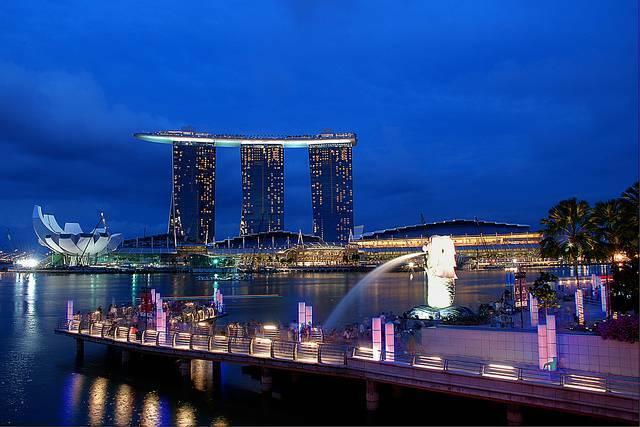 On 7th Dec 2011, the Singapore government announced that it would impose an Additional Buyer's Stamp Duty (ABSD) to moderate investment demand for private residential property and promote a more stable and sustainable market. This is needed in view of the stubbornly high inflation rate in Singapore amidst the slowing demand from developed markets. For those who don't know, inflation rate in Singapore was mainly contributed by surging property prices. The ABSD was effective 8 Dec 2011. After the announcement, property-related stocks slumped last week, following by a slump in banking stocks because of an expected slower housing loan growth. The latest measures are a near-term negative for property developers with an anticipated trend in lower average selling prices and transactional volumes, which will hurt profitability. Nevertheless, most large-cap property developers in Singapore are relatively well diversified, not just across sectors (industrial and commercial), but also geographically. ASM Investment Services Bhd had recently launched its latest fund called "ASM Syariah Capital Protected Sector Linked Fund". It is a close-ended fund with limited subscription period and a maturity of 3 years. For this Fund, it aim to provide investors with capital protection upon the maturity of the Fund as well as to give investors potential returns higher than the rate of return of the 12-month Kuala Lumpur Islamic Reference Rates (KLIRR), being the selected Fund’s performance benchmark. 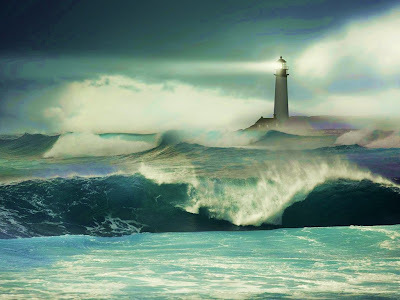 Essentially, with the uncertainties in Europe continuing amid a potential global slowdown in the economy, we will continue to see market volatility in the next few months. As such, we continue to advise investors to be patient and focus on Defensive counters, while looking out for opportunities to Trade. We continue to advocate Buying into Weakness when the KLCI falls towards the 1,300-pt level, focusing on Banks, O&G and Construction stocks while we advocate Selling into Strength on the same three sectors when the market rallies towards 1,500 pts. In contrast, the better-than-expected results of Maybank came mainly from lower-than-expected credit cost and minority interest charged, partly offset by weaker-than-expected non-interest income. In addition, the change in accounting treatment for the recognition of profit equalisation reserve also helped lift earnings. The stronger-than-expected revenue growth of DiGi, on the other hand, came from stronger data and prepaid voice, aided by festivities, as well as improvement in consensus, were above our forecast on account of better-than-expected EBITDA margins on the back of lower other operating costs and supplies & materials expenses, as well as lower effective tax rate. During the quarter, BAT experienced stronger-than-expected industry volume growth, while earnings of Genting Plantations were boosted by stronger-than-expected increase in FFB production. Well, many people already bored with the on-going Europe debt crisis, and subsequently liquidity crisis. This is like what we have seen in 2008 when Lehman Brothers collapses, which drags down the whole financial systems globally through liquidity crisis. The different is between company and country. Maybe some of us doesn't know how this chain effects rattles the global markets. So, let us start here. The root of the problem plaguing the market right now is Europe debt crisis, where Greece and few other European countries were highly in debts. They just simply cannot generate enough revenue (taxes) to support the economy itself. So, they resorted to seek for funding via borrowing by issuing sovereign bonds to finance their day to day operations. However, the debt is piling up intensively after 2008 global financial crisis until recently. 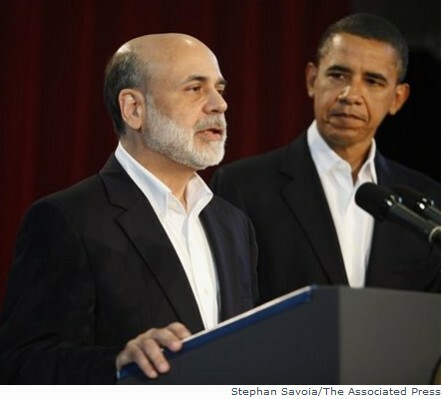 Because the government does not have money, their bonds may go into default. So, they were forced to borrow some more, but with higher interest this round. For them, this kind of measures are simply to prolong the problems and those debts were still there charging higher and higher interest. They are buying time, hoping their economies will survive and growing in the future to repay back whatever they borrow now. What a pretty picture? Who is the main borrower? Don't know whether this is true or not, JPJ (Jabatan Pengangkutan Jalanraya) have recently unveiled a set of new charges for traffic offenders. As a Malaysian with proper financial planning, sometimes we simply cannot ignore those "saman" issued by JPJ for various offences. It can eat into our money. 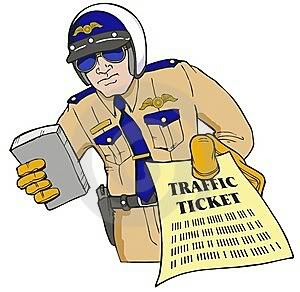 By carefully study the charges being imposed by JPJ, we can estimate the amount associated with various traffic offences for proper "saman" planning. Do you noticed that many people are getting married lately? How many wedding invitations have you received this year? Or, are you planning to form your own family now? Yes. I had 4 wedding dinners to attend to next month. Good month indeed? During good times, many couples decided to tied their knot as they feel that their situation became better, especially financially. Not only Government may consider to hold general election, love birds are joining the bandwagon due to the feel good factor. When consumer confidence is rising, people tends to spend and hold events or celebrations. All of this involves money. Marriage, depending on how grand you want it to be, can be very costly. What an interesting topic to discuss here!!! First, I must congratulates those love birds. But, we must be realistic that there is some issues that must be dealt with differently before and after marriage. What are they? 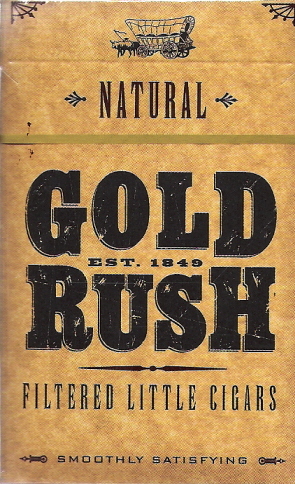 Why GOLD is a different asset class? Today, gold is becoming an ever important asset class in the world. Banks nationwide is offering investors the opportunity to invest in gold, whether it is for capital preservation or capital gain. How well you diversify without investing in gold? This is the question being asked by those already investing in gold, and most of them already making profit out of it. But, is it really so different? Is it really a must have asset class? Gold has been used for numerous monetary functions long long time ago, especially in China. Ancient people used gold as a form of currency and storage of wealth. By using gold as a medium to which paper currency was pegged, most modern international monetary systems were created since then. 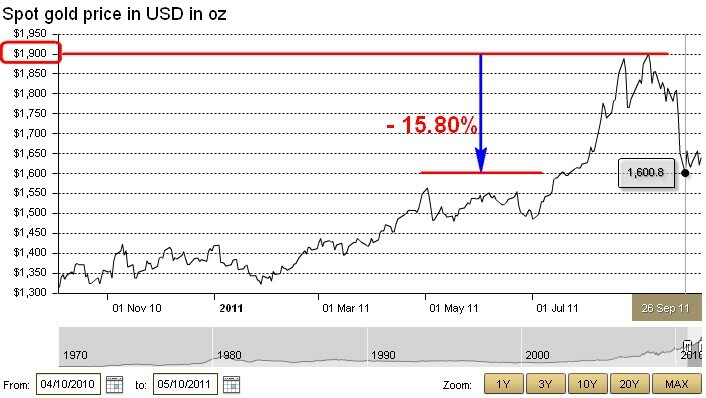 What drives up Gold price? Pavilion REIT (PavREIT) has an asset size of RM3.5bn, just after the largest MREIT - Sunway REIT’s RM4.5bn. 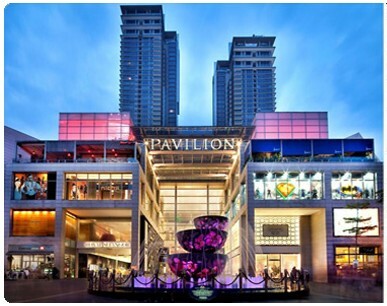 PavREIT has two assets – Pavilion KL Mall which is worth RM3.4bn and Pavilion Tower (office) RM128m. 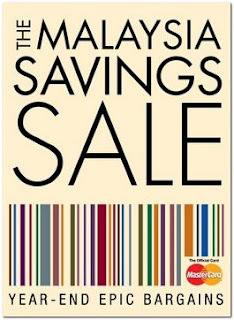 Like it or not, Bank Negara Malaysia announced that effective 1 Jan 2012, financial institutions must make appropriate enquiries into a prospective borrower's income after statutory eductions for tax and EPF, and consider all debt obligations, in assessing affordability. Aimed at promoting prudent, responsible and transparent retail financing practices, the new guidelines require financial institutions to make assessments of a borrower's ability to afford financing facilities based on a prudent debt service ratio as inputs to their credit decisions. On top of that, a new guideline was stipulated that the maximum tenure for vehicle financing should not exceed 9 years, with immediate effect (18 November 2011). Right now, there are only 2 banks which offers vehicle financing up to 11 years, and less than 2% of car buyers now opted for tenures beyond 9 years. The changes was neglect-able. 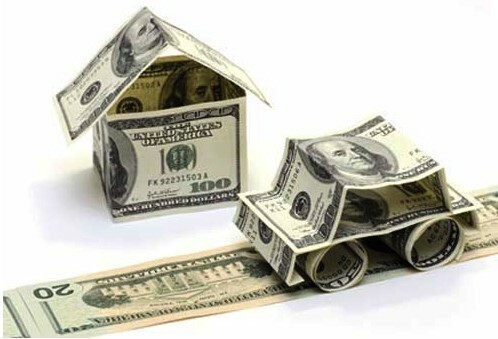 Are you an Informed Borrower? 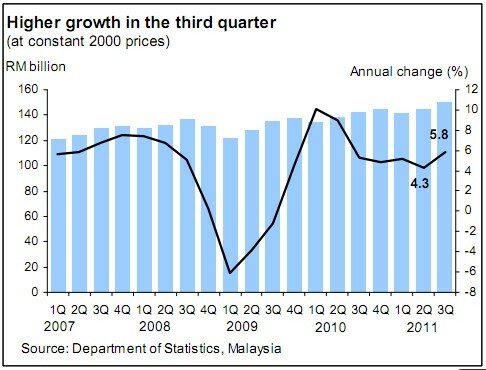 Titled as "ECONOMIC AND FINANCIAL DEVELOPMENTS IN MALAYSIA IN THE THIRD QUARTER OF 2011", Bank Negara Malaysia (BNM) review some interesting facts on the status of our economy and the market outlook going forward. The announcement was chaired by Central Bank's governor to address the media after the closing of Bursa Malaysia. 5 Reasons Why Malaysians Overspend to stay TrenDy? 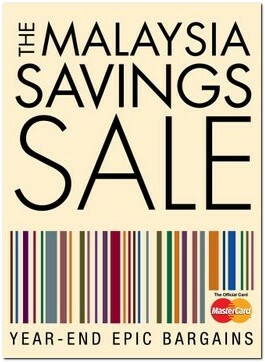 This is a timely posts to answer the "hot-debate" on TheStar article saying that "Malaysians spend to stay trendy". How much does a young adults earning? Being trendy is very costly because all the luxury brands are expensive. How about techno-trendy? How are you going to chase after the fast changing technology gadgets? Please take note that you are still a young adults, new to workforce, and have a long way to go in the future. Without saving, how are you going to live? 1. Lacks of Self Discipline. Public Bank is launching a new fund, PB Growth Sequel Fund (PBGSQF) on 15 November 2011. PBGSQF is an equity fund that invests in a diversified portfolio of primarily Malaysian equities to achieve capital growth over the medium- to long-term period. PBGSQF is managed by Public Bank’s wholly-owned subsidiary, Public Mutual. PBGSQF provides investors the opportunity to participate in the medium- to long term growth potential of the equity market through investments in a diversified portfolio of index-linked companies, blue chip stocks and companies with healthy growth prospects that are listed on Bursa Securities. PBGSQF will invest in companies with reasonable earnings growth prospect over the medium- to long-term to maximize the growth potential of the fund. Some of the sectors that the fund would focus on include financial, communications, industrial and consumer sectors. Property prices had been skyrocketing since 2009, creating more millionaires in Malaysia. The key factors behind the increasing properties prices were low interest-rate environment, attractive housing loan packages and ample of liquidity in financial system. These had prompt investors ,and general public too, to invest into properties searching for better return among all the investment instruments. Oppss... 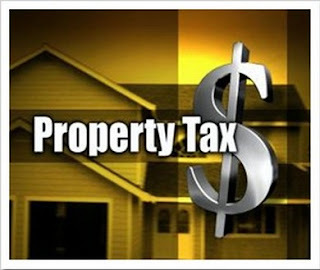 Favorable Real Property Gain Tax (RPGT) is one of the factor too. 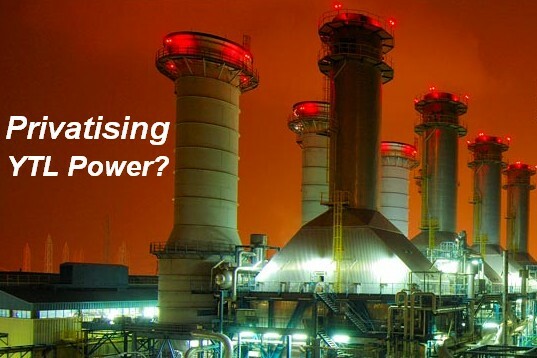 Failed PPSMI: What is the impact to our Economy? Yes. Another U-turn from our government. This is called my beloved Malaysia. But, this time it involve our students (innocent future voters) who had to bear the uncertainties between studying Science and Maths in English and Bahasa Malaysia (BM). The new education policy was mooted by then Prime Minister Tun Dr. Mahathir in 2003 in order to raise our competitiveness especially in Science matters. However, everything can be changed and the government said that it had abolished the teaching of Science and Maths in English (PPSMI) citing poor command of English language deter students from excelling in these two subjects. And, the education ministries said that they already consulted all the schools nationwide, and concluded that majority of them doesn't want to continue with PPSMI for the benefits of students. Why PPSMI failed in Malaysia? Will Thailand flooding with Debts after this? Oh my god. Another disaster has occurred, and this time is Thailand's turn. 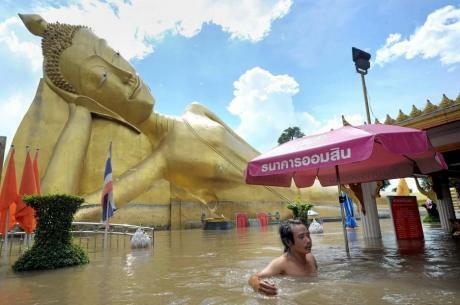 Finance Malaysia would like to offer condolences to Thailand for its massive damage caused by floods. This is not an ordinary floods, please read the numbers below then you will know. Started weeks ago at upper Thailand, the floods were spreading down to its capital - Bangkok - now. Bangkok has more than 12 million population. The situation can only get worse from here and everyone is fleeing the city, searching for higher grounds and off to vacation. People are snapping up dry foods, fresh waters and daily products, hoping to brace through the difficult periods. Will Thailand went into recession? Budget 2012: How Does 1% more EPF Affecting YOU? During the recent Budget 2012 announcement, one of the controversial issue is the increment of 1% contributed by employers to EPF effective 1st January 2012. This will bring the minimum contribution rate by employers to 13% from 12% currently for those earning less than RM5,000 per month. While employees are welcoming the new rules, many employers are voicing out their concern on the extra burden being bear by them. "This is not fair to us, especially during current scenario where businesses are bracing for more challenging times ahead", says one of the concerned boss. Although there is some sort of tax-relief for employers who contribute more, bosses are still unsatisfied by the new ruling which adds to their fixed costs. The Public Ittikal Sequel Fund (PITSEQ) is a Shariah-compliant capital growth fund that invests in a diversified portfolio of index-linked companies, blue chip stocks and companies with growth prospects listed on the Bursa Securities. The fund may also invest in sukuk such as sovereign sukuk, corporate sukuk and Islamic money market instruments to generate returns. The Fund will focus its investments mainly in the domestic market, capitalising on opportunities arising from Malaysia’s resilient economic growth prospects in the medium-to long-term. Some of the sectors that the Fund may invest in include consumer, industrial, telecommunications and utilities sectors. According to The Edge over the weekend, "rumours are swirling that YTL Group has hired local investment bankers to work on a possible corporate exercise that could result in its restructuring". YTL Power and YTL Land, whereby YTL Corp has a 51.7% and 57.9% stake in respectively, are said to be targets for privatization or share swap exercises to align the group. 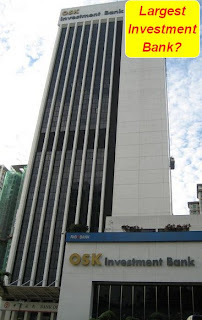 RHB Cap and OSK: Largest Investment Bank in the making? Finally, Bank Negara Malaysia (BNM) gave the green light for RHBCap and OSK to start negotiations on the possible merger yesterday. The approval is valid for 3 months. Indeed, the act by BNM is fast this time, signalling its commitment to consolidate the banking sector. Regional footprint is increasingly crucial for local players to counter the highly competitive domestic landscape. That's why BNM is willing to speed up the process of any merger and acquisitions that may create a regional champions. 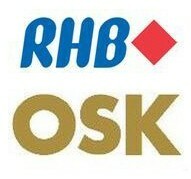 The merger of RHB Cap and OSK will proudly creates the largest investment bank at least in Malaysia. Currently, CIMB leading the segment under the leadership of Datuk Nazir Razak. If we recalled back, RHB Securities is very famous during 90s before financial crisis. When we heard about RHB last time, it refers to RHB Securities (not RHB Bank), which is a business under the investment banking arm. However, everything was changed after the 97 financial crisis, which left RHB with heavy debts and the business of RHB Securities lag behind without much focused by management since then. Anyway, it's good to know that RHB is trying to revive the long lost business. Would the deal go through? 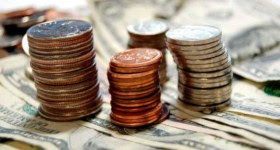 During market uncertainties, there are two popular safe assets which is Gold and USD. This explain why the demand for these two assets is great, resulting them to become more valuable while equity market fell. 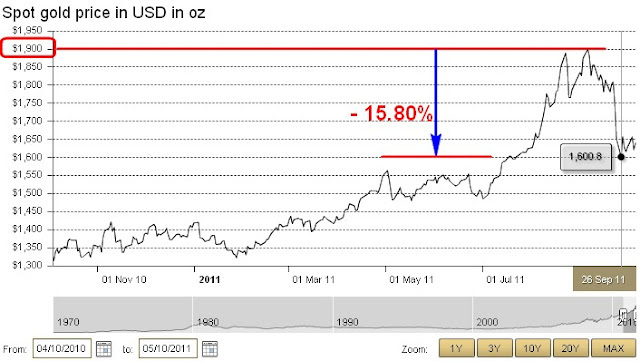 We experienced the said scenario recently and let's see the chart below to gauge the Gold price movements. "Gold prices collapsed from their August highs in September amid a broad commodity sell-off and despite intensifying concerns over sovereign debt issues in Europe. 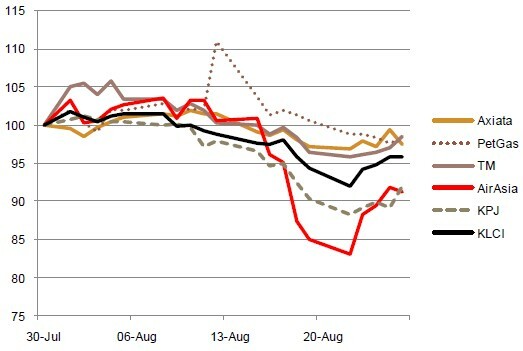 After exhibiting a remarkable correlation to real rates this year, particularly during the swift August rally, the sharp pullback in gold prices occurred with real rates mostly unchanged." Well, well, well... 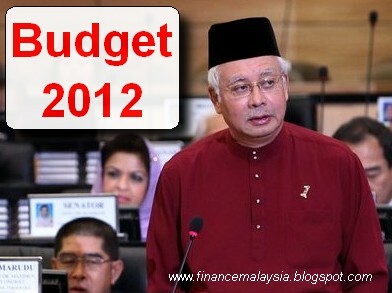 The newly announced Budget 2012 seems to be a very holistic one, which covers almost everyone (even the opposition MPs). In the budget, a total of RM232.8 billions was allocated to implement all Government development plans, which include the projects and programs under various plans, focusing on the well-being of the rakyat. 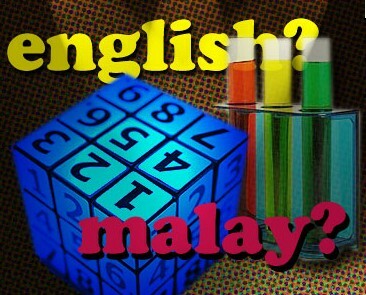 But, there are a few interesting questions that Finance Malaysia would like to highlight here. 1) Is it too optimistic? As we all know, the external environment is becoming more challenging once again due to slowdown in US, Europe and Japan (if not double-dip recession). This would definitely impact Malaysia as manufacturing sector still playing a crucial role in our country's growth. While IMF is revising downward the global growth next year, our Government is projecting a 5 - 5.5% growth this year, and 5 - 6% for 2012. 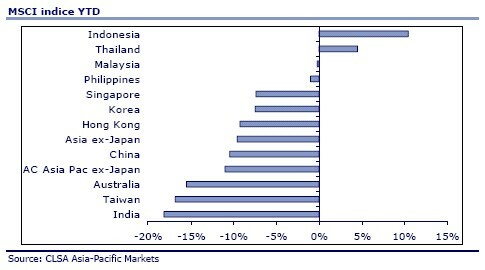 I think we should be very happy if Malaysia can grow more than 4.5% for 2011 and 2012. 2) Budget Deficit to come down? We still feel that there is downside to the KLCI although with non-GLICs supposedly close to maximum cash levels and GLICs supposedly not aggressively supporting the market up till now, further downside maybe somewhat less than our recession market bottom of 1086 points. Hong Kong, dubbed as Asia's most liquid exchange, acts as a key platform in the internalization of the Renminbi (RMB) currency. This allows investors to participate in the RMB appreciation potential via investments in equities and bonds. The new Hong Leong Hong Kong Equity Optimizer Fund, being a growth fund, will invest primarily in equities and equity-related securities that are listed on the Hong Kong Exchange. Meanwhile, the balance may be invested in domestic and Hong Kong fixed income securities. 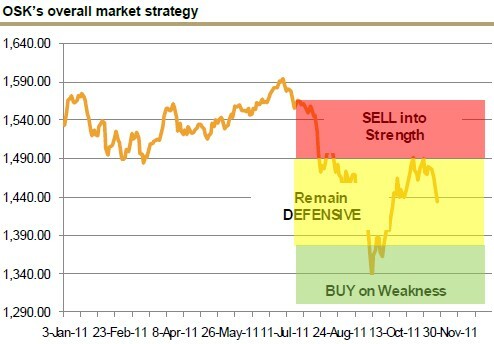 Titled "Perilous Crossroads; Challenging Times Ahead" RHB Research painted a not so rosy 4Q2011 outlook for KLCI. Undeniably, our market are in for a turbulent times and we do not know how the year will be ended. Bear or Bull market? ~ The US economic recovery has slowed to a crawl, while Europe is not just lurching from one crisis to another, it is lurching into a new one before the previous one is solved. There is growing risk that sustained weak confidence could exert downward pressure on demand and business activity worldwide. Local market, view as one of the most defensive market in the world, suffering the same fate as regional market this round. The correction which started early of August had actually hit our shores too. 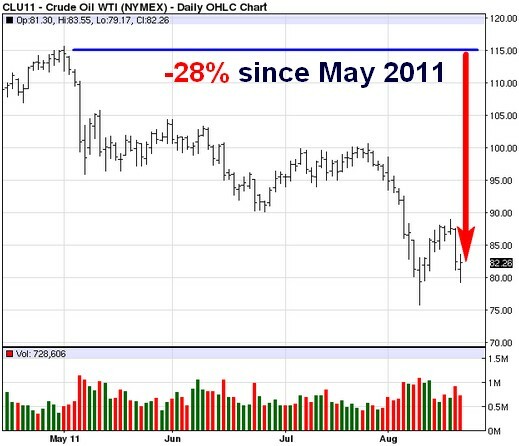 Who say we are in a better position when market downturn? No one raised their hands now. Ha..aaa. Historically, our local market is very "Dull" if foreigners do not participate here. KLCI shoot up because there is an in-flow of foreign funds into Bursa Malaysia. During that time, we are very joyful and assumed that they're in for long-term (until recently). Don't be "syok-sendiri laa" bro. Investors are here because they want to make profit. After achieving their goals, what would they do? Of course, taking profit (and bring down KLCI) and left our country. Then, when is the best time to leave? We cannot deny that we are in for another round of hard times since 2008 global financial crisis. Some experts are saying that we are facing the Great Depression wave coming in the next few months, if no concrete efforts put in by global leaders. Meanwhile, some experts think that opportunities arises again and put off the double-dip recession speculation. The downgrading of US's AAA rating re-ignite the fears over the sustainability of its sovereign debt. However, please be mindful that US rating remains extremely sound and reflecting a very low risk of default in the long term, still. USD remain the preferred and most widely traded currency in the foreseeable future, and there is no reason to worry about. 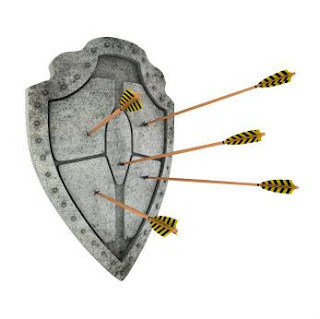 Sovereign Risk scaring investors away? "We believe perceptions of a US recession will continue to weigh on equity markets and we thus keep a low amount of risk in our equity portfolio and reduce beta to negative." "The most likely positive catalyst for equity markets in the near term lies with US economic data. This is not happening yet. 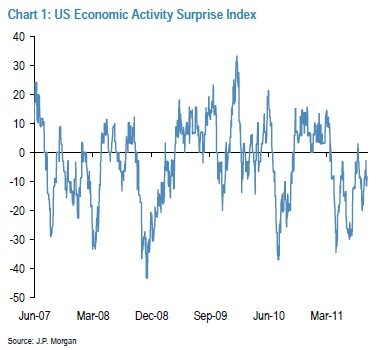 Our US Economic Activity Surprises Index remains in negative territory, where it has been for 5 straight months (Chart 1). We need to see this index moving to positive territory, and US economic data surprising on the upside, for equity markets to sustain a recovery." Ignoring the volatile and not-so-positive market currently, Public Mutual Bhd launched 3 funds in a row on 6th Sept 2011 to fill investors appetite. They were PB Asia Emerging Growth Fund, PB Bond Fund, and PB Sukuk Fund. Here, we will be only highlighting the equity fund. PB Asia Emerging Growth Fund seeks to achieve capital growth over the medium to long-term period by primarily investing in the securities of emerging small to medium-sized companies in domestic and regional markets. The fund generally maintains equity exposures within a range of 70% to 98% against its NAV. The balance of the fund's NAV may be invested in domestic and foreign fixed income securities and money market instruments. Why and Why Not Telco pass through the 6% service tax? Since the very first second the announcement was made, every quarters are fuming on the extra burden they should bare if it goes through. Here, it involves everyone in Malaysia, even foreign workers who are mostly prepaid subscribers. On this topic, Finance Malaysia has some words to say. In this modern world, mobile phones has become a necessity to us. Some may say: "I can sleep without pillow, or lost my wallet, but I cannot separate from my mobile phone". 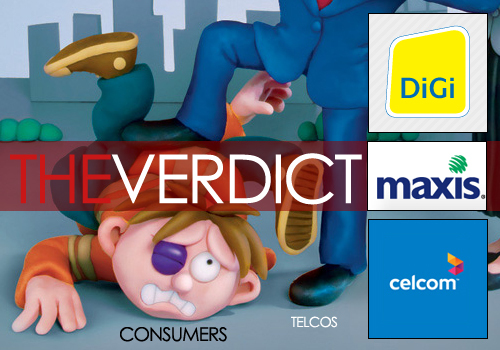 As such, does it mean that telcos can held you "ransom" on using their services? Since this is called "service tax", did telcos do their part in providing the good services (if not the best)? 3 Reasons why Telcos should not pass through the 6% service tax? What is the main risk for Asian economy? None other than Inflation. Across the region, fast-growing countries such as Singapore, Indonesia, India and China are reporting faster than expected price increases in tandem with their economic success. To fight inflation, many countries already carried out their tools of tightening. We have Singapore who fights imported inflation via stronger currency. Meanwhile, other countries are going for the traditional way of hiking interest rate and increasing bank reserve requirement since last year. At first, Bank Negara Malaysia called it as "normalization", but it seems to be "containerization" going forward to contain inflation. Should State Government involve in Business? In Malaysia, we can see a lot of businesses being conducted by state government. Should there be a limit to the extent that state government should involved in? Yes, we know that the state also need money to run their administrations daily operations expenses. But, would it be wise to collect revenue generated by businesses in the state, instead of relying of its own businesses? Well, doing businesses by state government itself can generate more revenue. This is the case only if the businesses were run successfully and making profits. 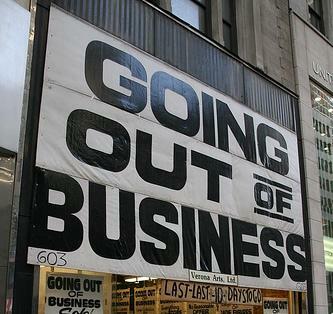 Otherwise, the businesses' losses were barred by rakyat themselves. Why we only highlight State Government?